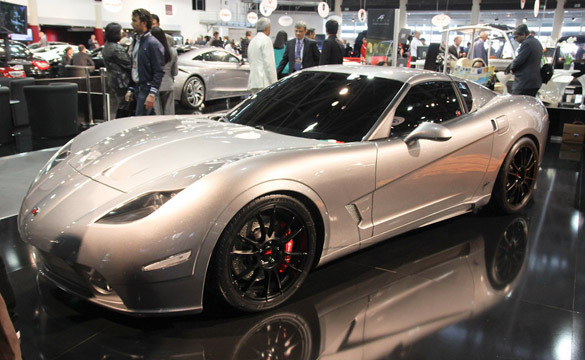 The 2011 Top Marques car show in Monaco welcomed the world premiere of the Soleil Anadi, a coachbuilt Corvette that is the brainchild of Ugur Sahin, a Turkish designer based in the Netherlands. 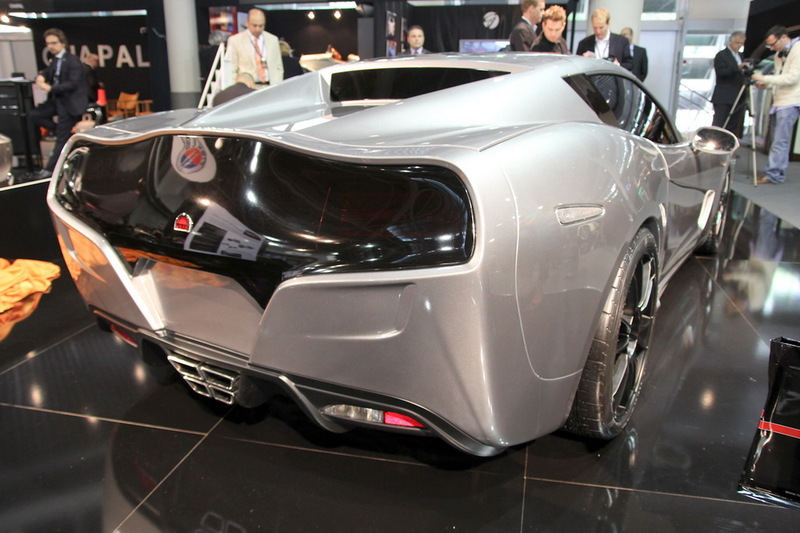 Sahin sold the rights to the design of the Anadi to a company called Soleil Motors, which then joined forces with Ercole and Paolo Spada from Spada Concepts and Will Castro from Unique Autosport to complete the project. 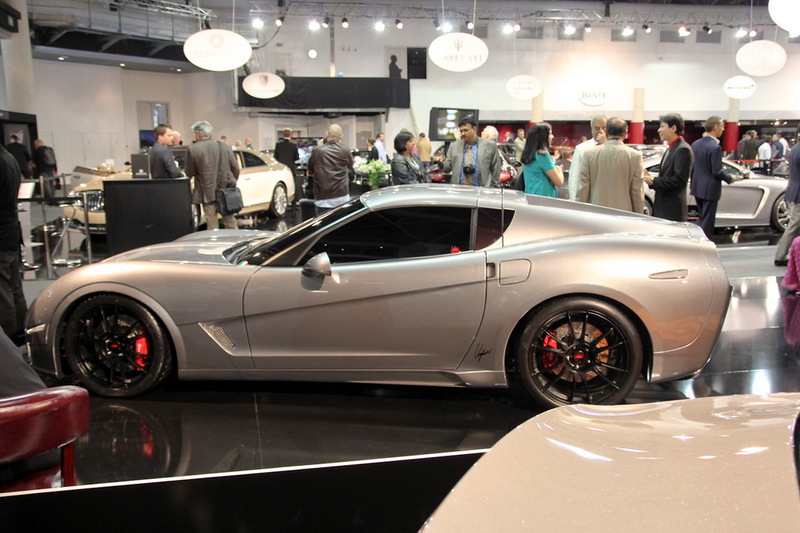 The design carries a gorgeous coupe concept with the basic of 2007 Z03 concept. 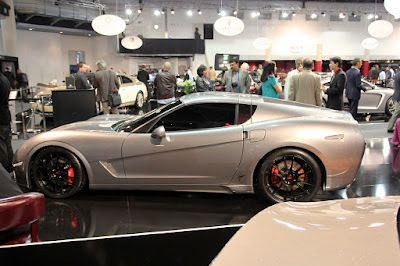 They made a Z03 line concept increasingly assertive, original and spectacular production. The Z03 concept has a new face with a shark nose, side and rear body which also deliberately designed differently. 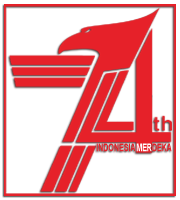 The Corvette form still attached on the Anadi design, that taken from several generations of previous Corvette models. Even the modern interpretation shape is also taking part of the Stingray, which comes from 1960s. Lying under the hood is a Corvette sourced 6.2-liter supercharged V8 engine producing 651-horsepower. Soleil Motors said projections of current testing indicate the Anadi reaching top speeds in excess of 200 mph (321 km/h) and capable of completing the 0-60 mph (96 km/h) sprint in less than 3.5 seconds.